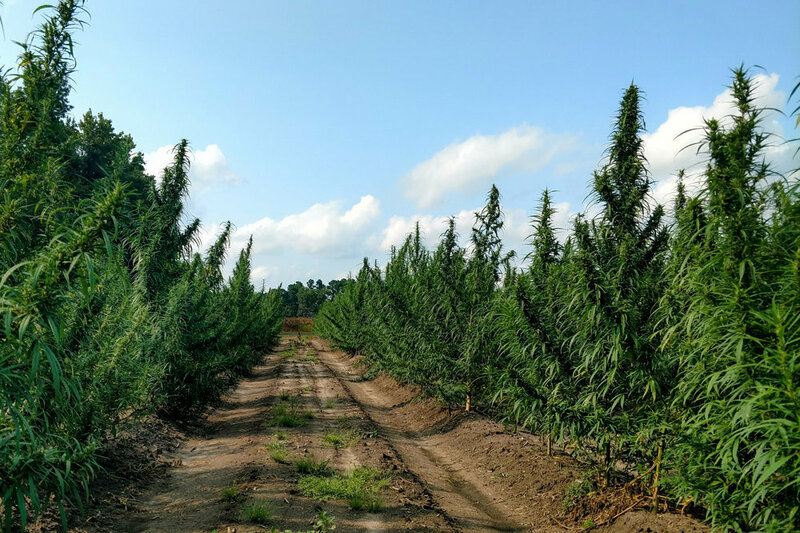 We’re here to make your crop a success, and we’ll help wherever it’s needed to make this happen. Have your own seed and want to grow transplants? 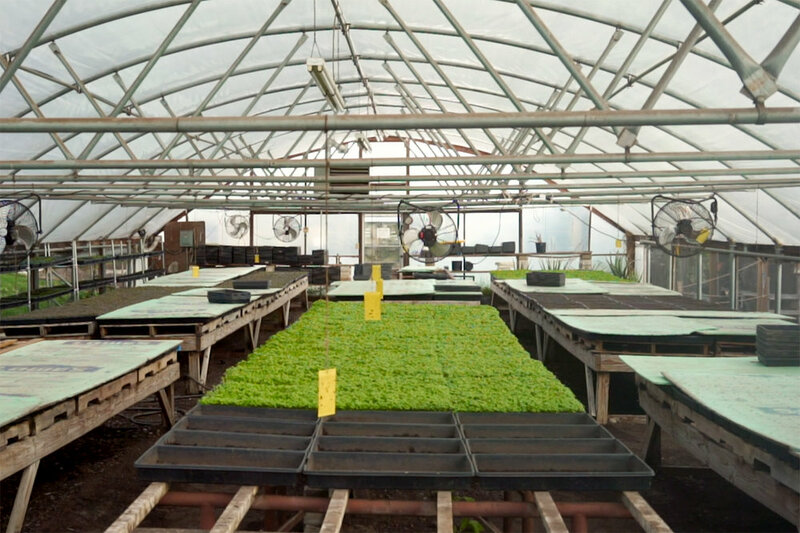 We’ll take your seed and give it the best start, growing in our organic-certified, temperature controlled greenhouses. Plant your seeds or transplants in the optimum conditions. We’ll bring our planter to your farm and help plant your crop in the most efficient manner possible. Want to do it yourself? Rent our planter for the week and save yourself hours in labor. Delivering starts properly is as crucial as planting. We treat delivery as a science. 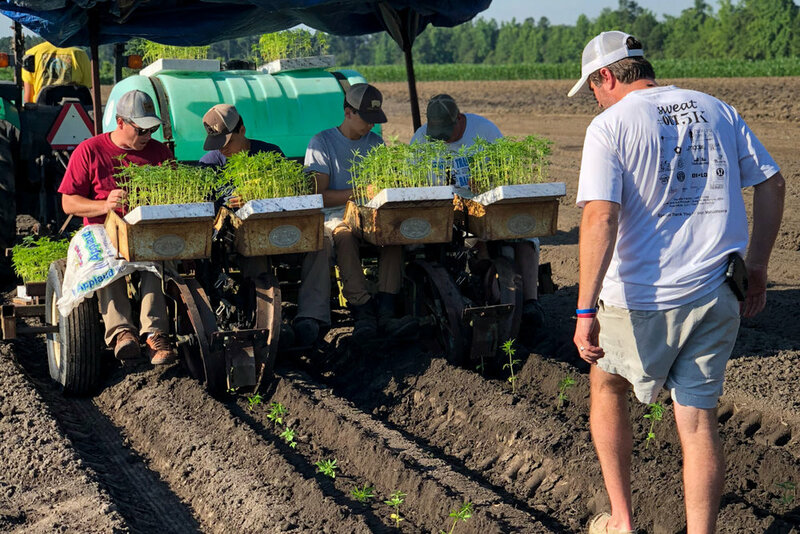 We’ll transport your clones and transplants from the greenhouse to the field, maintaining optimal conditions so they’re in the best condition possible when they’re put in the ground. 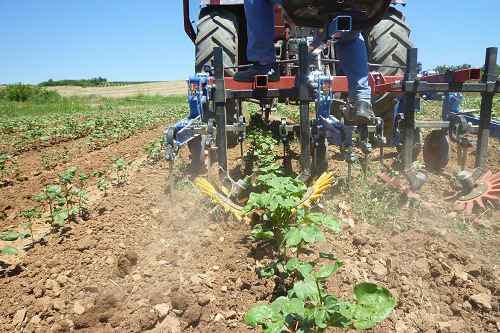 Our finger weeder makes light work of weed pressure during the critical early stage of crop growth. Together with our combined decades of experience, we can help give your plants the best possible start. Have us bring our machinery and take care of cultivation for you, or rent the equipment and do it yourself.